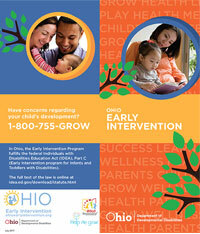 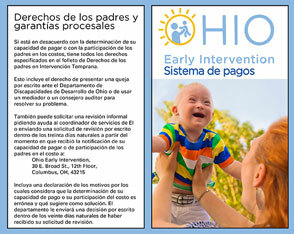 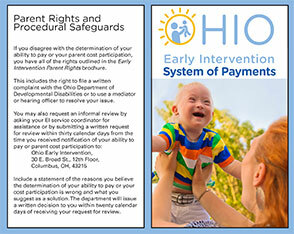 Use the following form to request brochures from Ohio Early Intervention. 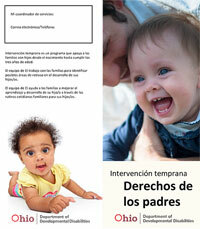 SPAM Protection: In order to protect this form from being submitted by spam spiders, please answer the following simple question. 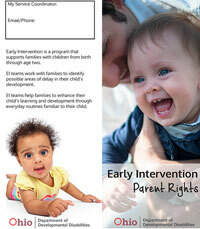 What is 5 plus 4?